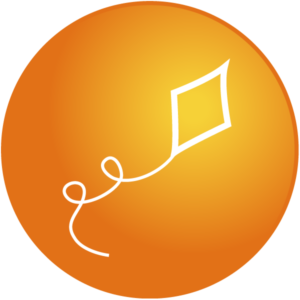 Koantic is a cloud-based eLearning authoring tool that makes it easy to create beautiful, dynamic and engaging eLearning courses that can be built and played on any device. We focus on the end to end solution. Get your free 30-day trial of this simple to use 3D authoring platform to create immersive VR-ready experiential learning content that works on every device WITHOUT writing any code & at a fraction of the time + cost of making traditional e-Learning. 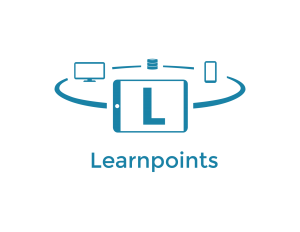 Learnpoints interactive multimedia instructor allows the combining of modern concepts like adaptive learning, gamification, interactive video, advanced assessment strategies, badging and achievements, and more. Lectora Inspire is remarkably simple, yet exceptionally powerful. This desktop authoring tool comes with everything you need to create engaging eLearning that gets results—including the new Responsive Course Design (RCD). mysimpleshow is an online video-making tool that allows users to create an explainer video in minutes, and for free! 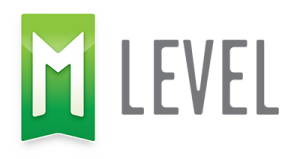 It is a great e-learning tool for educators, teachers and students. It can also be very useful to businesses and for personal use.